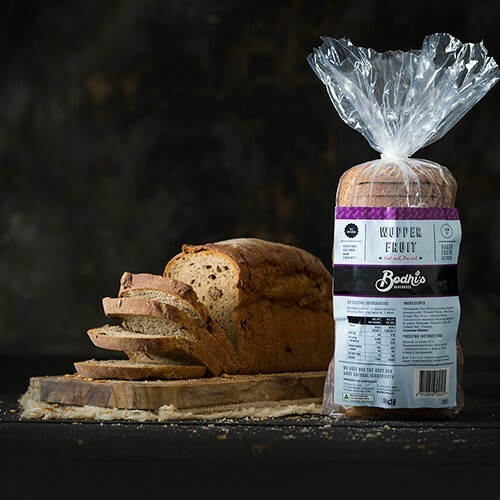 Wupper Light bread is an alternative rye bread from our Wupper range of rye breads. 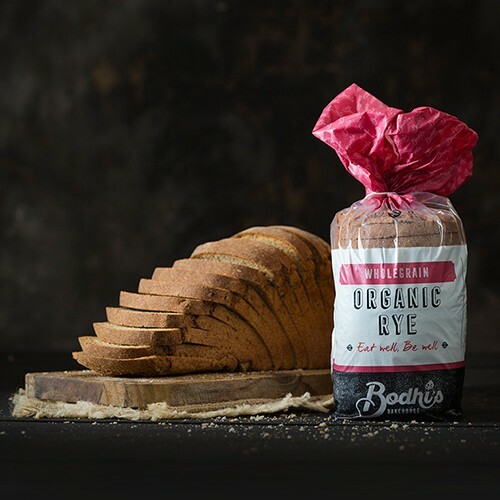 Made with natural sourdough this bread combines the health benefits of Rye Flour and Natural Sourdough whilst remaining low in oils and added fats. 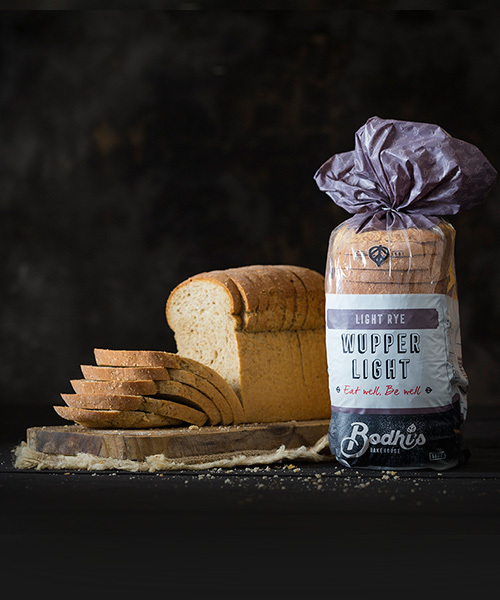 Wupper Light is the ideal healthy sandwich bread. Just add your favorite filling or topping. Why not try it today using a fresh roasted chicken breast fillet, avocado, tomato, lightly seasoned with salt and cracked pepper, between 2 slices of lightly toasted Wupper Light. 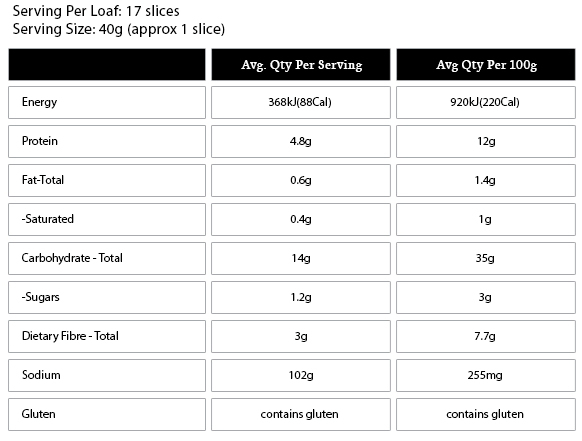 Eating 2 or more slices of Wupper Light everyday will help you maintain a better digestive balance by providing up to 30% of your daily fibre needs, while still providing a very low GI bread. 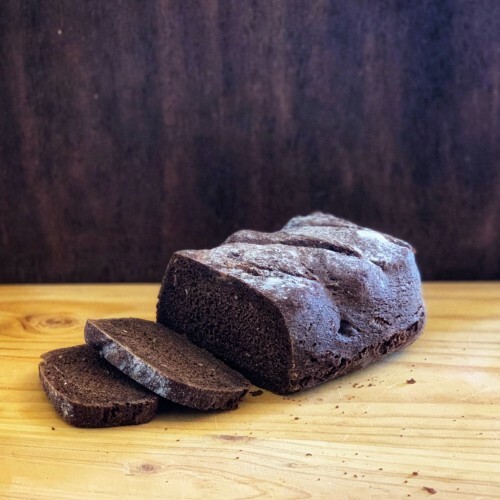 Rye Flour, Filtered Water, Rye Sour Dough (Rye Flour, Water, Culture from naturally occurring bacteria & yeasts), Salt, Vinegar, Guar Gum, Contains Gluten.